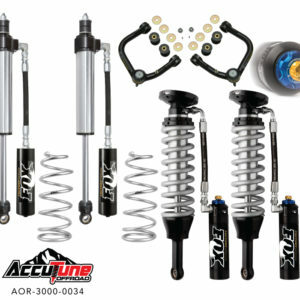 Premium Eibach Springs meet AccuTune premium service. 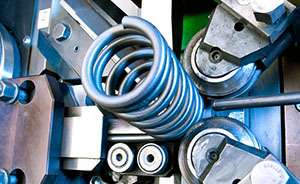 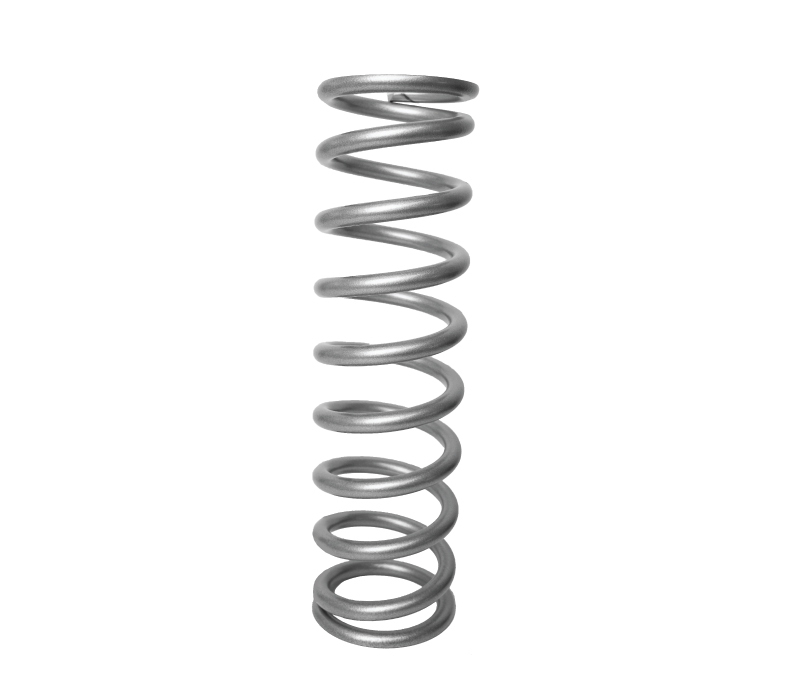 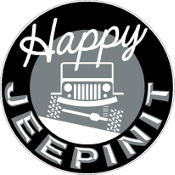 We will help select the correct springs for your ride and we offer spring swapping so you only have to buy once. 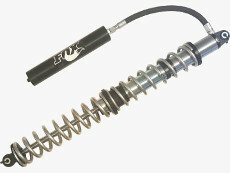 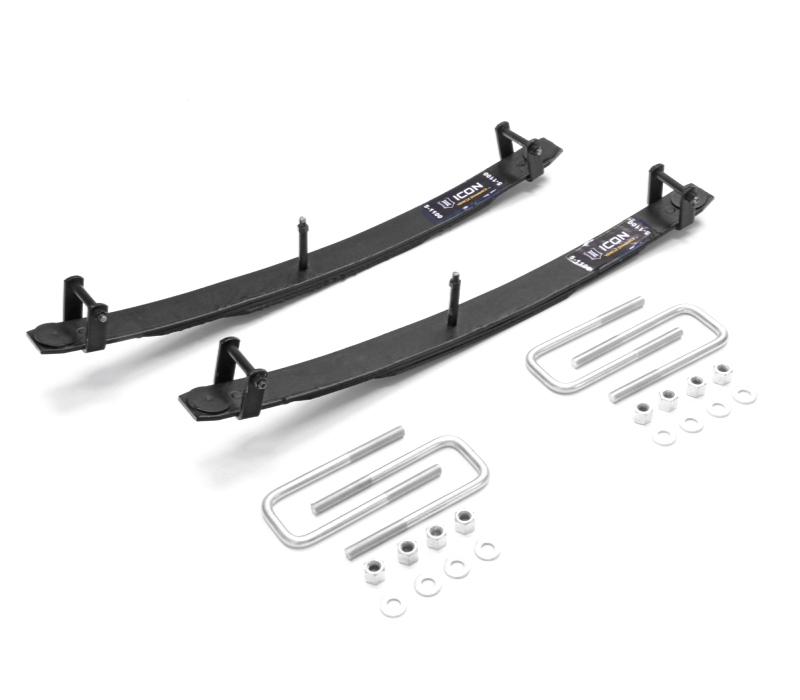 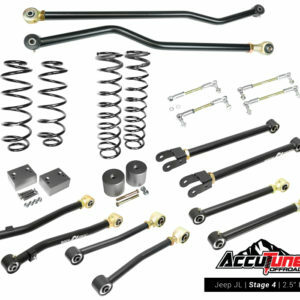 2.5″ ID Springs for 2.0 Shocks.